Chictopia was the very first community I registered to when I started sharing my outfits online. I fell in love with the community instantly; the spirit and the variation of gorgeous people within it. Every single day, girls and boys find inspiration through each other on Chictopia - and now Chictopia wants to show their support to fashion bloggers that show prominent influence within the community! 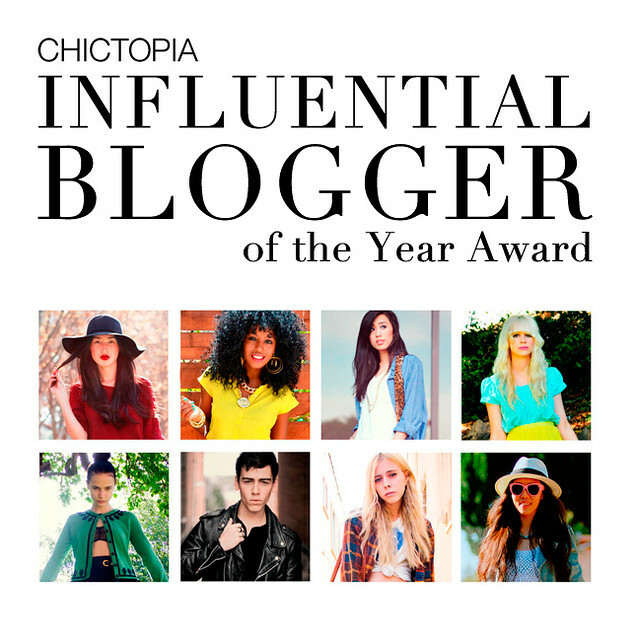 This is the first ever Chictopia Influential Blogger of the Year Award - and I'm nominated! Can you believe it?! There are 8 bloggers in the running: Nicole Warne of Gary Pepper Vintage, Folake Huntoon of Style Pantry, Jenny Ong of Jenny - From The Block, Coury Combs of Fancy treehouse, yours truly of this blog, Blake Jacobsen of The style manual, Madeline Hansen of Jean Greige and Hallie Swanson of Hallie Daily. As you can see, the competition is very hard! The winner will be the person who receives most votes from the Chictopia community throughout September. The prize? Being jetted of to New York to attend NY Fashion Week in February with Chictopia’s editors, a feature on Chictopia’s Youtube channel and $1200 worth of outfits! Voting for the award officially ends on Sept. 30th at 11:59 PM. So, what are you waiting for? 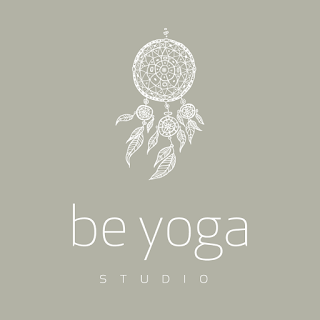 Vote for your favorite here! You might think: enough with the contests and the voting - just get on with the outfits already! Well, this is my next project! The days before Nokia and ELLE revealed the 8 winners of the trip to NY, I really didn't think I'd make it - at all. I even wrote a post about it! Luckily, I never had to publish it - but my point is: I think I need these kinds of projects to function. I love them; the thrill of competing and getting to know new bloggers and fellow nominees - it's just perfect for me! Thank you Chictopia for nominating me - it truly means the world to me! You have NO idea!